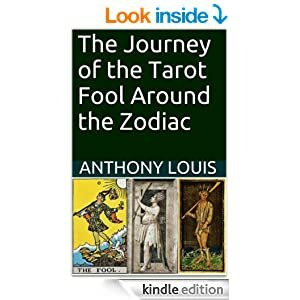 Amazon.com will be publishing my most recent book on tarot in April of 2014. 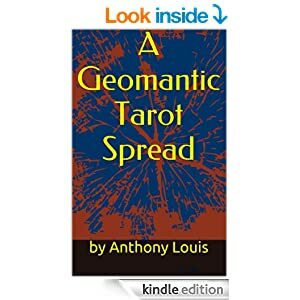 For those who may be interested, here is a list of my tarot books which are available from amazon.com. 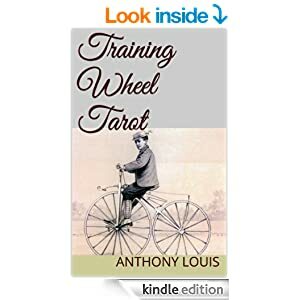 Click on the image to be taken to the amazon site. 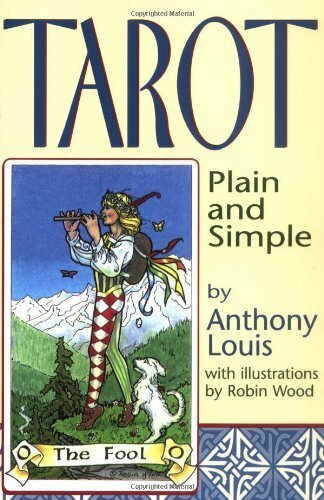 This entry was posted in Astrology, Tarot and tagged books by Anthony Louis, Tarot. Bookmark the permalink. 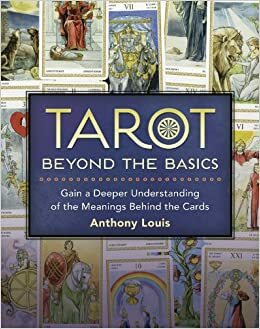 Love your blog Tony. What is your take on the missing plane? Will there be more upcoming problems with aircrafts? Is it because Pluto and Uranus are squaring off? Thanks! My wife’s mother was recently hospitalized so I haven’t had the time to study the missing plane charts.